As members of the Church of Jesus Christ of Latter-day Saints, it is our blessing and privilege to worship Jesus Christ. But many who criticize say that we worship a “different” Jesus. This page is designed to create an understanding of the Jesus that we worship and love. 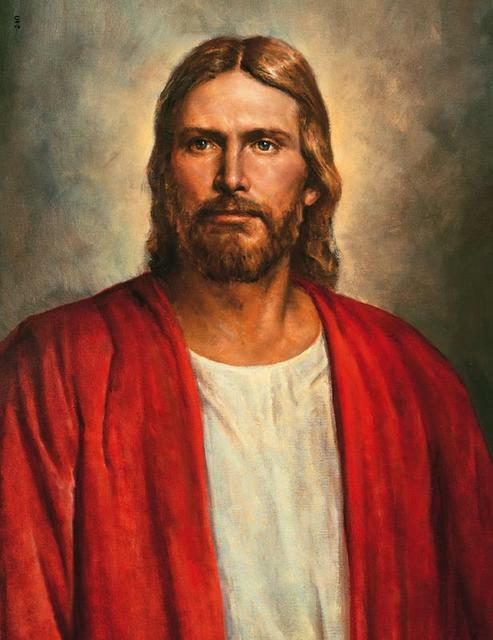 In 2000, the leaders of the Church published a document entitled The Living Christ, explaining in detail our beliefs in the Savior. To read the document, click here. Under the direction of the Father, Jesus Christ created the earth that we live on. We believe that Christ was born of of the virgin Mary, in humble circumstances. We believe that Christ suffered for us in the Garden of Gethsemane. 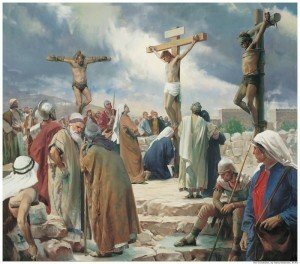 Following Gethsemane, Christ was lifted up on a cross between two thieves. 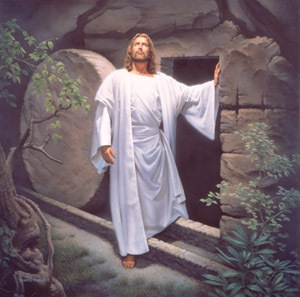 3 days later, He came forth from the tomb a resurrected being. We also believe that after His resurrection, Christ appeared to a group of people on the ancient American continent. 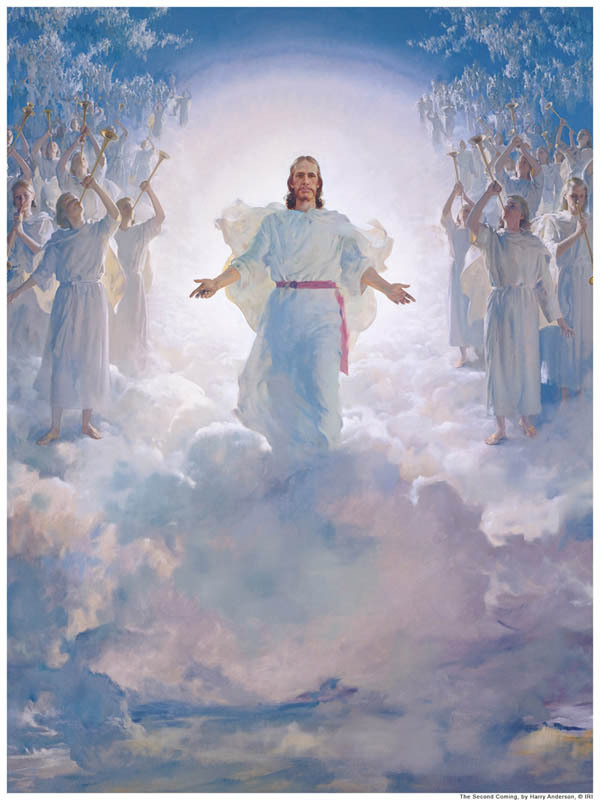 We also believe that Christ will come again in all His glory, ushering in the Millennium. If you have any questions at all, please feel free to ask me by clicking here.